My review roundup is my regular piece on awesome things I’ve tried and loved over the last month. Here is what I’ve been loving this month with my family. I’ve been able to try some pretty cool stuff this month, the coolest of course being a Mini Pizza Oven. It took a while for us to be able to actually use it but ah it was so good. We had an evening with friends and decided to take the chance to try out the Mini Pizza Oven. It’s table top size so fits nicely on the table and we could arrange various toppings nearby. It takes fresh and pre made bases, we tried both. We also used it to melt cheese on garlic bread and make mini dough balls. It was a fun filled Italian feast. You can make four mini pizzas at a time and they take 7-10 minutes to cook. The instructions are clear and easy to follow, it doesn’t take long to set up and takes around 15 minutes to fully heat up. The instructions even came with some recipe suggestions which is really helpful. 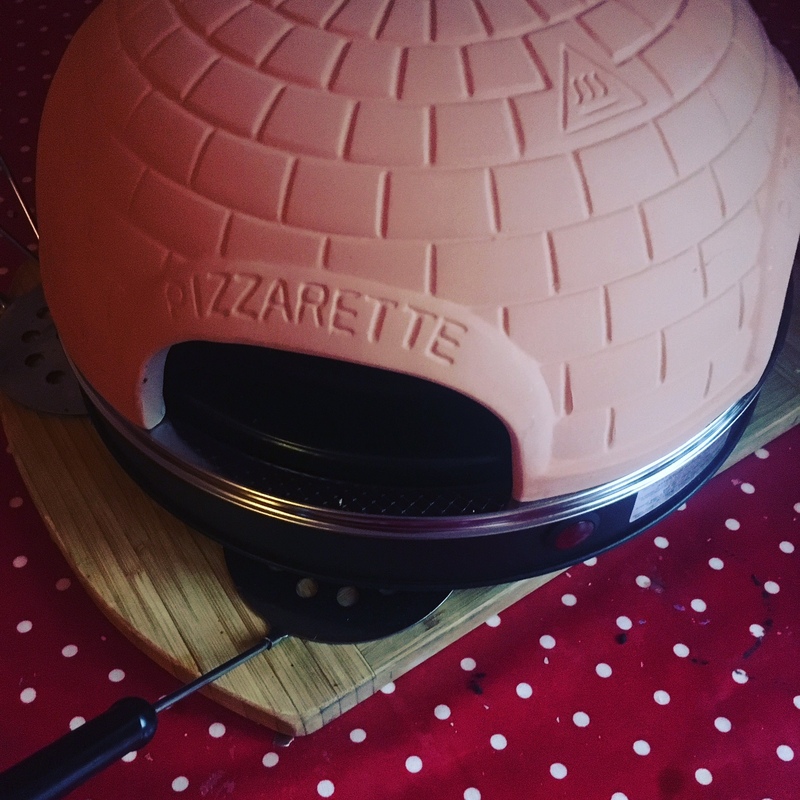 The Mini Pizza Oven is available on Amazon for £35. I sometimes suffer with really try patches on my skin so it’s been great to trial and use this set of body wash, daily body lotion and hand cream. 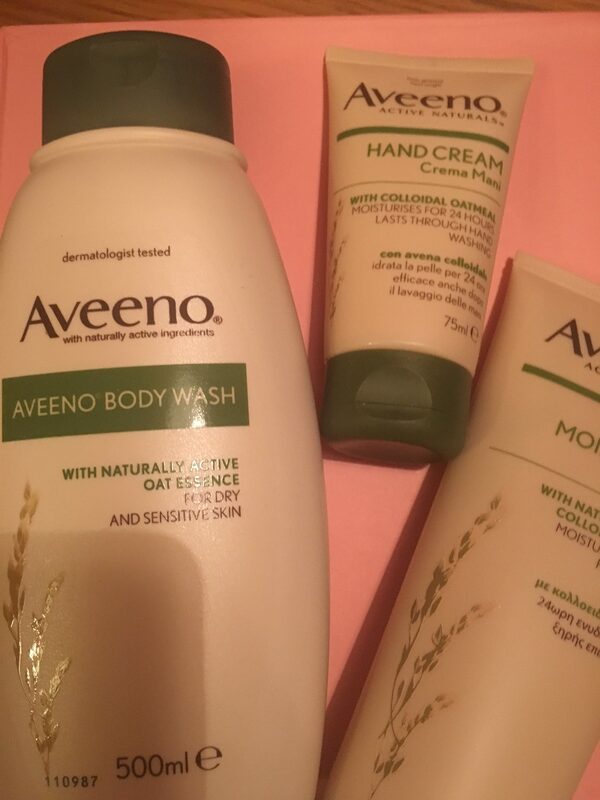 I really like Aveeno products and find them very moisturising. The hand cream has been especially great with the cooler weather. I find all of the products are suitable for every member of my family too. You can find other fantastic products at Help Your Skin. I love a good serum and they are fantastic with colder weather. 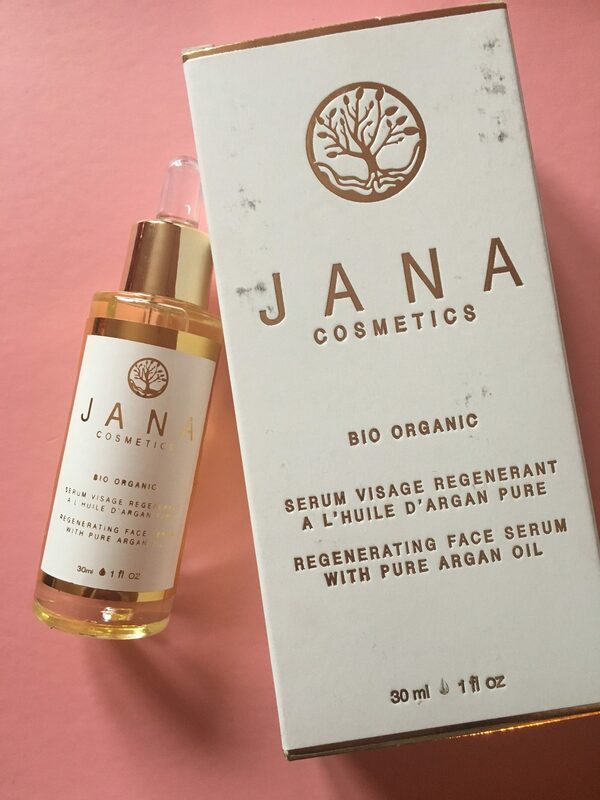 I recently heard that using argan oil on the face is a great moisturiser and I know Vitamin E is really good for the skin so I’ve loved trying out this serum. The argan oil is a great base for makeup and sinks into the skin very quickly. It’s such a nice product to use after cleansing my face and gives my skin a really healthy glow. The dropper is particularly helpful and makes sure I get the right amount. I’ve also been mixing a little oil in with my liquid foundation on makeup days as I heard it helps give a dewy complexion and makes my makeup sit that much better. I don’t have any fine lines just yet but I am eager to have a good skincare regime now to keep it looking nice. Disclaimer: The items mentioned above were complimentary, unless specified. This means I received the product in exchange for a feature on this blog, however, all opinions remain my own. I like the sound of the pizza oven! That serum looks lush! I’m always trying new and wonderful potions on my face.